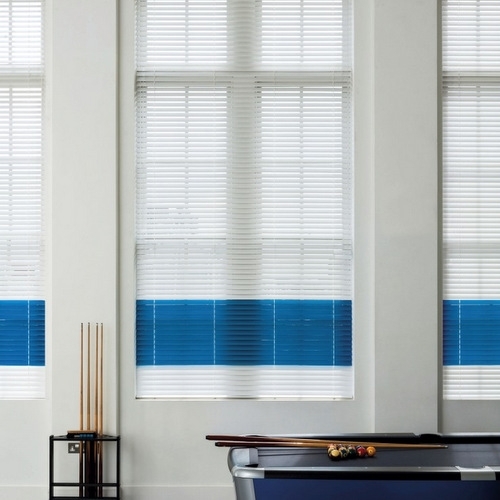 Quick and easy to operate, the classic venetian blind creates a clean, sleek and modern look in the workplace. 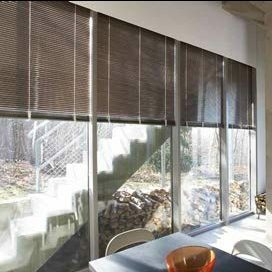 Venetian blinds offer precise control of light intensity and direction with a quick turn of the wand, providing privacy and protection from glare whilst still permitting a view of the outside world. 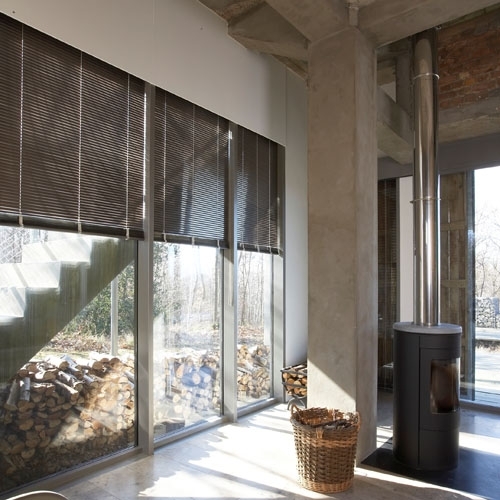 Our venetian blinds are avaialble in aluminium with 16mm, 25mm, 35mm and 50mm width slats and in wood or wood-style with 25mm and 50mm width slats. 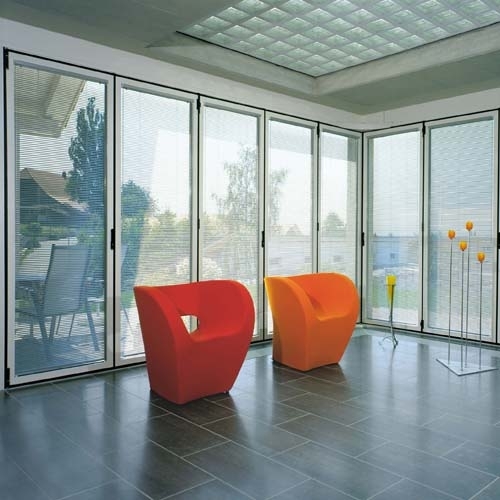 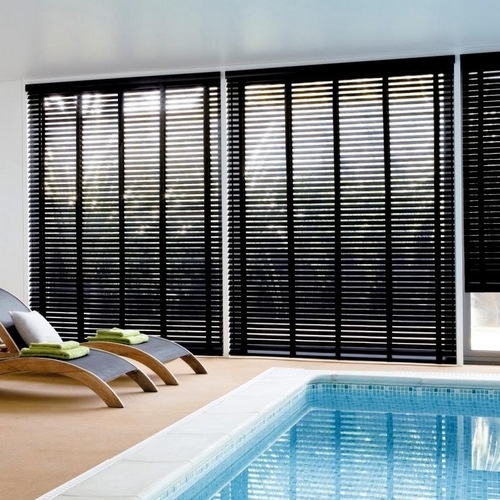 We have a huge range of slat syles available in a range of subtle shades, exotic colours and dynamic effects. 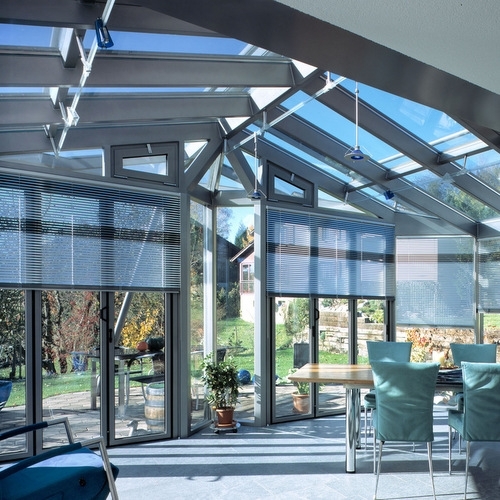 Full in-home service around Southampton and across Hamphire, Dorset and West Sussex.